Open Houses for Ocean County including Berkeley, Brick, Mantoloking, Jackson, Lacey, Waretown, Manchester, Point Pleasant and Toms River for January 30th, 2011 with photos and maps. Click on each address below for complete details of each property including photos, maps, room sizes, etc. If you don’t see an Open House in the area that you’re interested, there are none scheduled. Check back later for next weeks schedule. Are you curious about whether the real estate market as stabilized or about the value of your own home? 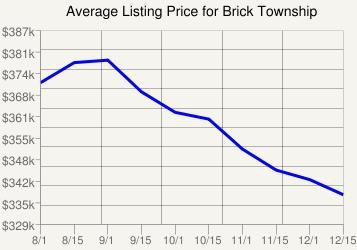 You can keep up with the very latest real estate market conditions in Brick or your neighborhood, or anywhere in Ocean County including The Jersey Shore, by simply clicking on Home Values in Ocean County, NJ. If you’re interested in buying, selling or investing in Real Estate Ocean County or anywhere along The Jersey Shore, click on The Jersey Shore Home Finder.com and get free access to thousands of home listings with photos and maps. Most Open Houses in Toms River will take place between 1:00 PM and 4:00 PM, so use the maps provided in the above link to plan your day…or call me and I’d be happy to set up a private showing of the property at your convenience. Click on each address below for details of the home including maps, pictures, and other information. In three of the last 4 years, Toms River was ranked in the top ten safest “cities” in the United States, of the 378 cities nationwide. Most Open Houses will take place between 1:00 PM and 4:00 PM, so use the maps provided in the above link to plan your day…or call me and I’d be happy to set up a private showing of the property at your convenience. Point Pleasant Borough/Point Pleasant Beach has many amenities for both the young and young at heart. 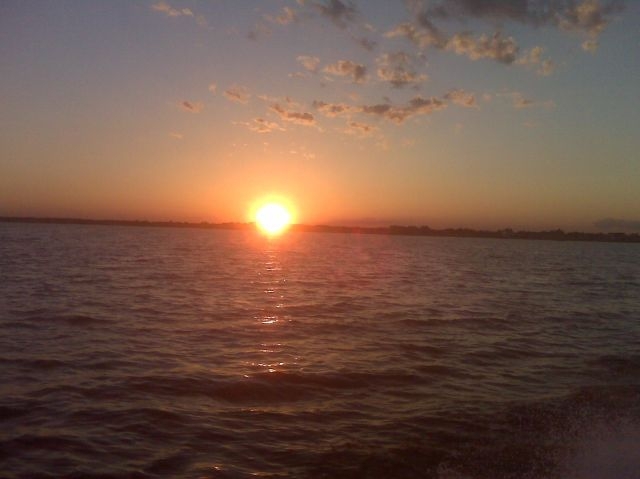 For boaters, fishermen/fisherwomen and sun worshippers you will find Barnegat Bay, the Manasquan River and the Atlantic Ocean with its mile long beach. 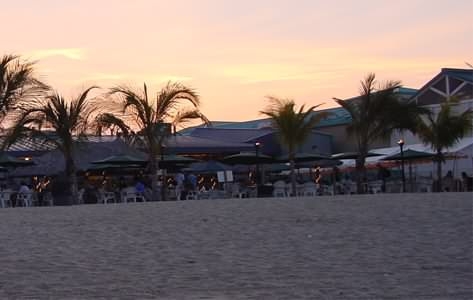 Not to be overlooked are Jenkinson’s Aquarium, the many shops, hotels and restaurants which make Point Pleasant an exciting and popular vacation destination as well as a year round community. Are you curious about whether the real estate market as stabilized or about the value of your own home? 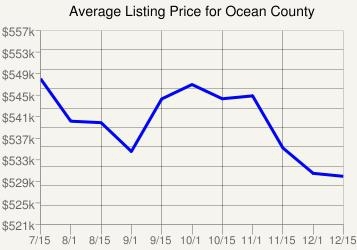 You can keep up with the very latest real estate market conditions in Point Pleasant or your neighborhood, or anywhere in Ocean County including The Jersey Shore, by simply clicking on Home Values in Ocean County, NJ. 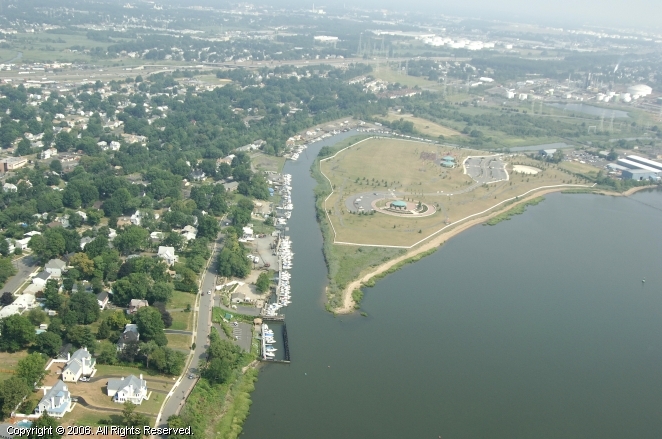 Point Pleasant Borough is bounded on the north by the Manasquan River, on the east by Point Pleasant Beach and Bay Head, on the south by Beaver Dam Creek and on the west by Brick Township. The town is home to the Point Pleasant Canal, completed in 1925, at the northern end of the Intracoastal Waterway. The two lift bridges over the canal, at Route 88 and Bridge Avenue, can be opened as many as 300 times per day during the summer to allow boats to pass underneath as marine traffic has the right of way. If you’re interested in buying, selling or investing in Real Estate in Point Pleasant, Ocean County or anywhere along The Jersey Shore, click on The Jersey Shore Home Finder.com and get free access to thousands of home listings with photos and maps. Point Pleasant Beach is a Jersey Shore community situated on the Barnegat Peninsula, a long, narrow barrier peninsula that divides the Barnegat Bay from the Atlantic Ocean. The Point Pleasant Beach boardwalk is approximately one mile long, spanning the coastline from the Manasquan Inlet at the north to New Jersey Avenue in the south. The central third of the boardwalk is jam-packed with amusement rides, arcades, pizza joints, ice cream parlors, games-of-chance and miniature golf courses. 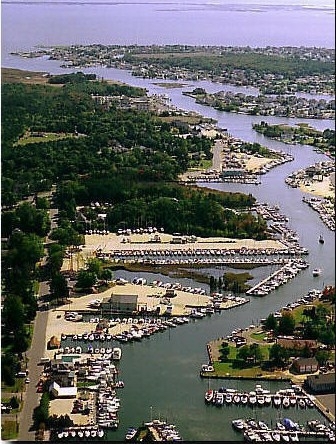 Point Pleasant Beach is also the northern terminus of the East Coast’s Intracoastal Waterway. Click here for the list of Open Houses in Brick Township on January 30th with easy to access maps and numerous photos. These homes are located in Osbornville, Herbertsville, Cedarwood, Sandy Point, Midstreams, Riviera Beach and South Hampton. Most Open Houses will take place between 1:00 PM and 3:00 PM, so use the maps provided in the above link to plan your day…or call me and I’d be happy to set up a private showing of the property at your convenience. Brick Township (also commonly known as “Bricktown” or just “Brick”) is located in Ocean County. The township had a total population over 76,000, making it the second most populous municipality in Ocean County behind Toms River Township. 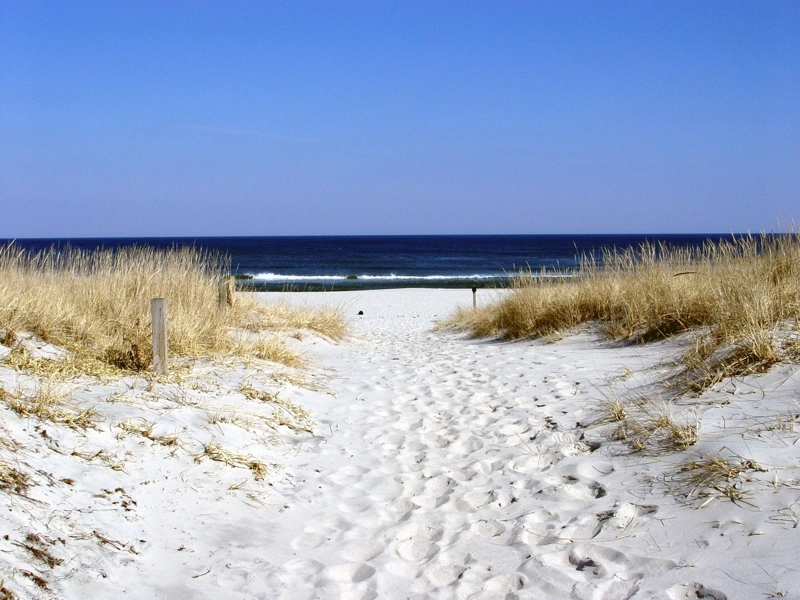 While the majority of Brick Township is located on the mainland, there are beaches situated on the Barnegat Peninsula, a long, narrow barrier peninsula that separates Barnegat Bay from the Atlantic Ocean. The mainland and beach area of the town are not geographically adjacent. After hovering for years in the top five, in 2006, Brick Township earned the title of “America’s Safest City“, out of 371 cities included nationwide in the annual Morgan Quitno survey. Since the year 2000, Brick Township has been the safest “city” (population over 75,000) in New Jersey. Open House in Ocean County with photos and maps of homes in Barnegat, Berkeley Township, Brick Township, Jackson Township, Lacey Township, Ocean Township, Pine Beach, Point Pleasant and Point Pleasant Beach and Toms River Township. This is the complete schedule of open houses in Ocean County, for January 23, 2011. Berkeley Township: 1 Open House in Berkeley Twp in the Bayville Area on Harbor Inn Road. For a complete, up-to-date Open House Ocean County schedule go OpenHouseOceanCounty.com. Ocean County, NJ is extraordinarily diverse; the county has a total area of over 900 square miles. Over 600 of it is land and almost 300 square miles is water. It is the second largest county by area in New Jersey. Much of the county is flat and coastal, possessing many great beaches, but there are also State and National Parks located throughout the area, including the Pine Barren Forests. With some 3000 acres of beaches and nature trails, the sprawling enclave of Island Beach State Park dominates the central part of the county’s coast. It should be at the top of any nature lover’s itinerary. Island Beach State Park is the perfect place for bird watching and hiking on self-guided trails. To its north, Seaside Heights, Seaside Park, and Point Pleasant Beach are classic shore towns with rides, arcades, amusements, and plenty to do. 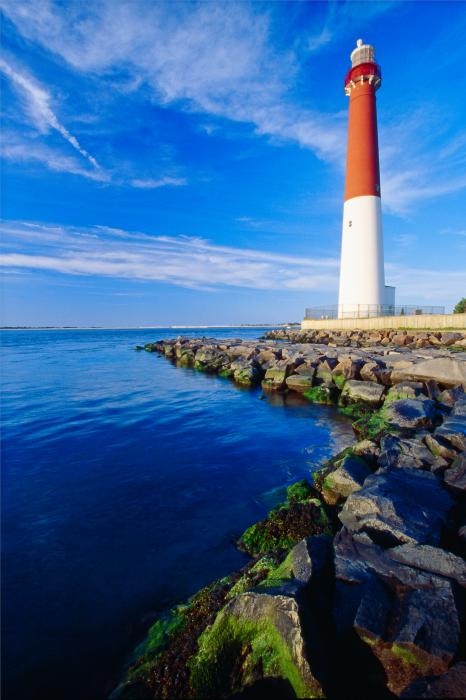 To the south is Long Beach Island, with its numerous seafood restaurants, great crabbing, and the Barnegat Lighthouse and Long Beach Island museums. 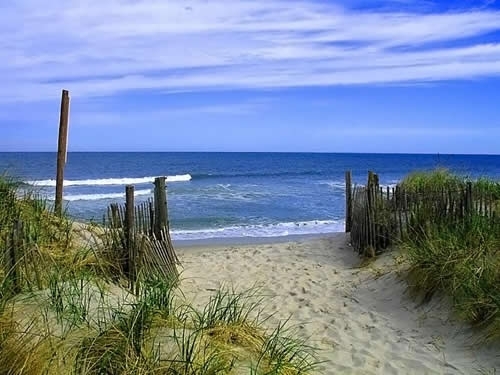 Ocean County is located 50 miles east of Philadelphia, 70 miles south of New York, and 25 miles north of Atlantic City, NJ, making it a prime destination for residents of these cities during the summer, on weekends anytime or as a year around residence. If you’re interested in buying, selling or investing in Real Estate in Ocean County or anywhere along The Jersey Shore, click on TheJerseyShoreHomeFinder.com and get free access to thousands of home listings with photos and maps. If you’d like to keep up with the very latest real estate market conditions in your neighborhood or anywhere in Ocean County and on The Jersey Shore, click Home Values Ocean County NJ. Looking for something do this weekend in Ocean County or just want to keep up with current events? 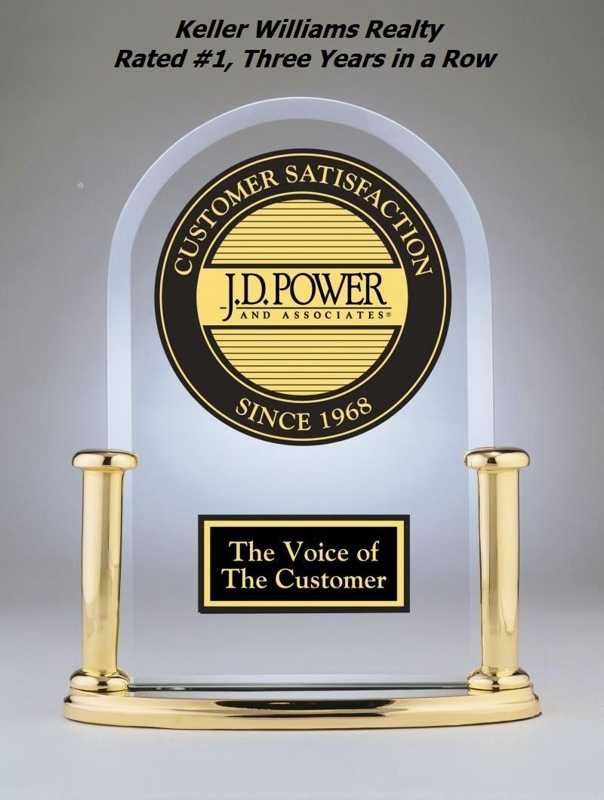 The Jersey Shore News will keep you informed with local community information, happenings and Jersey Shore Real Estate News. 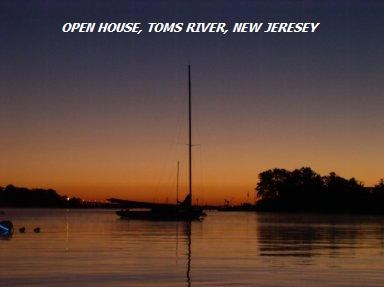 Toms River Open House Schedule for Jan 23, 2011 with photos and maps. Click here of the list of Open Houses in Toms River for January 23rd with access to interactive maps and numerous photos; These homes are located on Vaughn Ave in the Melody Park Section, Stafford Drive in the Brookside area, Anchorage Drive in the Green Island section, Daffodil Court in Laurel Chase, Paddock Place and Ridge Hill Drive in the North Dover Section, and on Captains Drive in Shelter Cove of Toms River. Looking for something do this weekend in Ocean County or just want to keep up with current events? The Jersey Shore News will keep you informed with local community information, happenings and the latest r eal estate news. If you’re interested in buying, selling or investing in Real Estate in Toms River, Ocean County or anywhere along The Jersey Shore, click on The Jersey Shore Home Finder.com and get free access to thousands of home listings with photos and maps. Click here for the list of Open Houses in Brick Township on January 23rd with easy to access maps and numerous photos. These homes are located on Harper Ave in Herbertsville, Linden Ave in Cedarwood, Lehigh Street, 20th Ave in Herbertsville, Aldgate Drive in Herbertsville, Cleveland Avenue in Cambridge Walk and Farragut Drive in Shore Acres. Most Open Houses will take place between 1:00 PM and 3:00 PM, so use the maps provided in the above link to plan your day…or call me and I’d be happy to set up a private showing of the property at your convenience. This the complete schedule of open house in Ocean County, for January 16, 2011. 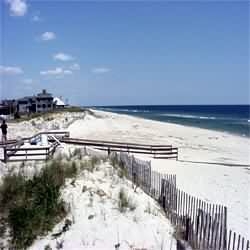 If you’re interested in buying, selling or investing in Real Estate in Ocean County or anywhe re along The Jersey Shore, click on TheJerseyShoreHomeFinder.com and get free access to thousands of home listings with photos and maps. This Month in Real Estate is a monthly video news series that offers an inside look at the national real estate market. Each edition provides a snapshot of the numbers and trends that drive the real estate market, as well as expert opinion and analysis. For information on your local real estate conditions, please contact Karl Hess, your Keller Williams Jersey Shore agent. Real estate trends is a generic term used to describe any consistent pattern or change in the general direction of the real estate industry which, over the course of time, causes a statistically noticeable change. This phenomenon can be a result of the economy, a change in mortgage rates, consumer speculations, or other fundamental and non-fundamental reasons. Click on the link below it get the latest in Real Estate information on a two minute video. This months topic: Home Affordability. This the complete schedule of Open Houses in Ocean County for this weekend, January 9, 2011. Berkeley Township: 1 Open House in Berkeley Twp in the Bayville Area on Ocean Gate Dr.
Beachwood: 1Open House in Beachwood on Seaman Ave. Ocean County is located 50 miles east of Philadelphia, 70 miles south of New York, and 25 miles north of Atlantic City, NJ, making it a prime destination for residents of these cities during the summer. If you’re interested in buying, selling or investing in Real Estate in Ocean County or anywhere along The Jersey Shore, click on TheJerseyShoreHomeFinder.com and get free access to thousands of home listings. Looking for something do this weekend in Ocean County or just want to keep up with current events? The Jersey Shore News will keep you informed with local community information, happenings and real estate news.